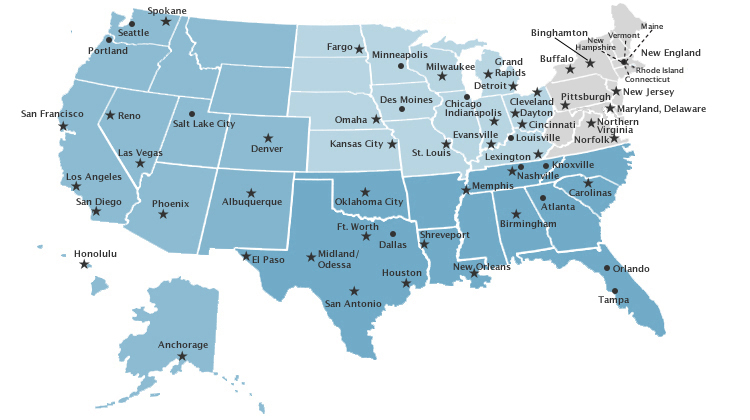 Click on the map below to find your nearest local affiliate's web site for more information on how to become a NACM member. You may also send NACM-National your information or click the join button, and we will have your nearest local affiliate contact you about becoming a NACM member. Visit your local affiliate's web site to find out more about the services and programs they offer. © 1997 - 2019 National Association of Credit Management, All Rights Reserved.